process of buying and selling. real estate needs to ensure you get the best of the best within the industry! She has been awarded the nationally recognized Military Relocation Professional Certification. 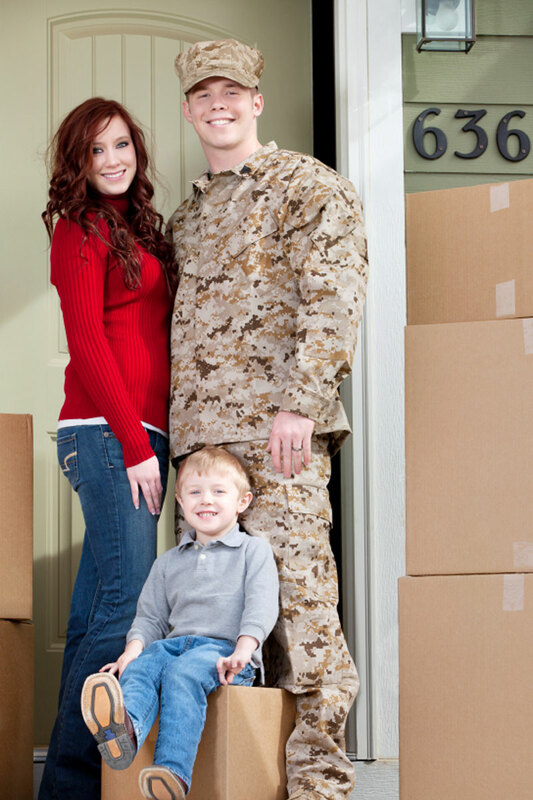 The National Association of Realtors® awards the MRP certification to Realtors® who help military personnel, veterans and their families find housing that lets them make the best use of their benefits and serves the unique needs of military life. The absolute very best agent! 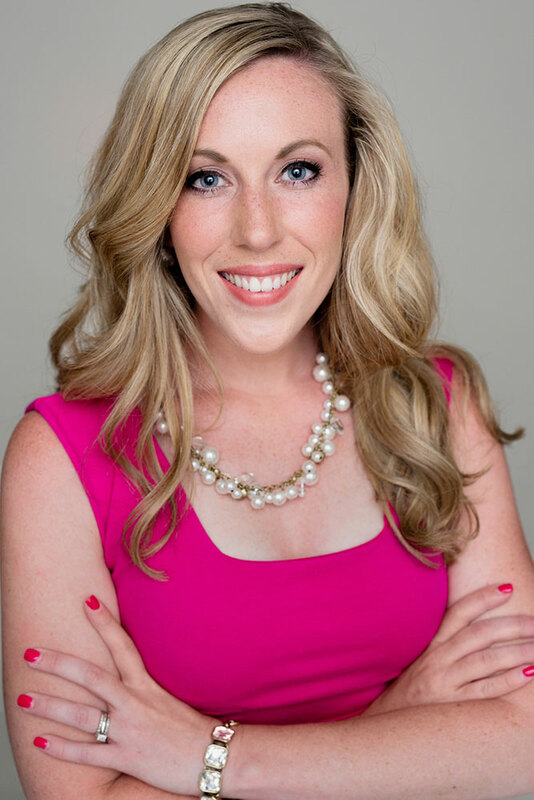 “Amanda was the absolute very best agent. As a 28-year military veteran, my family has relocated many times and worked with many agents and her professionalism is unmatched. She was very responsive; responding to voice mails, texts, or emails in a timely fashion. Her knowledge of the local real estate market proved to be instrumental in helping us find the best home in the right neighborhood. My family would give Amanda 5-stars.